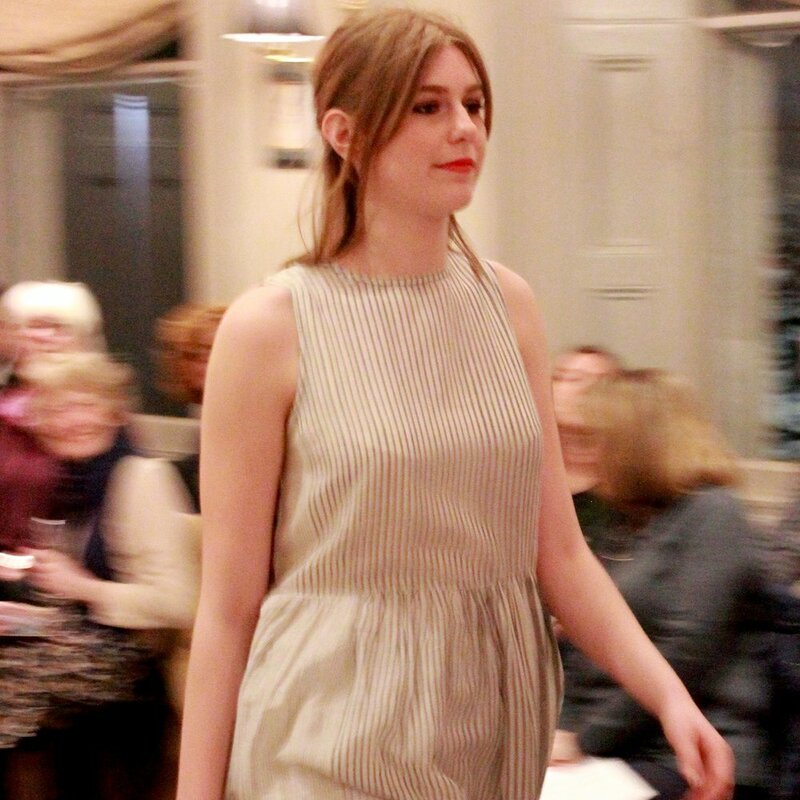 On Thursday 21st March, the elegant West room of the Rosendale in West Dulwich hosted the return of the Jaadu Fashion Show and was filled with friends of Jaadu in support of our chosen charity, Karuna. On a verdant hillside, at the centre of a 1,200-acre estate, overlooking the river Dart, stands Dartington Hall. Stunning in its location and fascinating in its history, Dartington is the site of Jaadu’s first concession… and what a wonderful site it is! Christmas is a fantastic time of the year to support social enterprises and ethical practices. Jaadu's Christmas collection is a range of hand made and traditional Christmas decorations, stocking fillers and gift ideas. With Christmas and New Year just around the corner, party season is upon us! It's the perfect time to break out of your comfort zone and try new textures, shapes and colours, different from those you may usually choose. Last Thursday saw the 2017 Jaadu Fashion Show, held locally in West Dulwich at our branch of Café Rouge. The turnout was wonderful, filling Café Rouge to the brim with friends of Jaadu in support of our chosen charity Karuna.